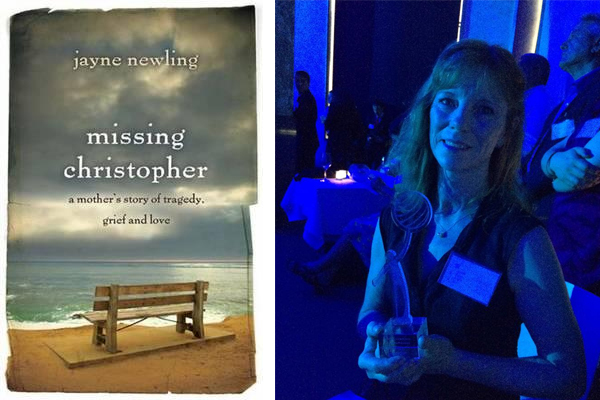 Congratulations to Jayne Newling, whose incredibly moving memoir Missing Christopher: A mother’s story of tragedy, grief and love has won the 2014 Literature prize at the Australian Human Rights Commission Awards. We’re incredibly proud of Jayne, and this book, which tells of her journey through inconsolable grief after the death of her teenage son Christopher, by suicide. You can also read an extract of the book on the Sydney Morning Herald website and the first chapter on Jayne’s Missing Christopher website. 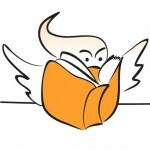 Jayne, along with another son Nic, now works closely with Black Dog Institute to promote suicide prevention and mental health issues, with royalties from the book going to support the organisation. True Stories: Writing Memoir and Narrative Non-Fiction, with Patti Miller, runs again at Faber Writing Academy in Sydney from February 2015.